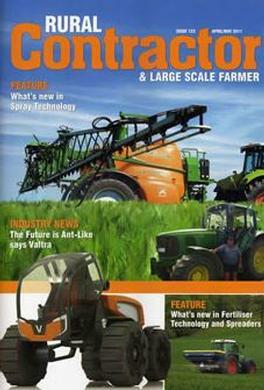 There is a strong editorial emphasis on high-capacity farm machinery. New product technology is covered in depth, providing accurate technical information and bringing readers up to date with what's new on the market. Two special editions provide a comprehensive review of the latest developments and methodologies in cultivation and crop establishment 'Ground Breaker' and hay & silage production 'Green to Gold'. Be the first person to tell us what you think about NZ Rural Contractor (NZ) and you'll save $5 on your next purchase!